Cosmetic acupuncture is a non-surgical method to help reduce the signs of aging. 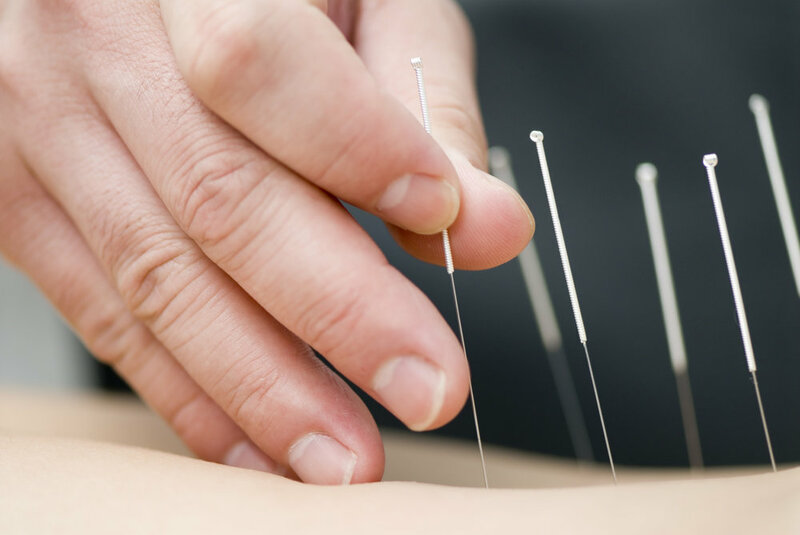 Hair-thin needles are inserted into acupuncture points on the face and body, to help stimulate collagen production and improve circulation for healthy, glowing skin. This treatment can help to eliminate fine lines, diminish deeper wrinkles, and improve skin tone and elasticity. Detoxification is beneficial to help renew your energy and vitality, and support your body’s natural capacity for self-healing. The goals are to minimize stress on your digestive system, mobilize toxins from your cells, and support your organs of elimination. Benefits can include improved immune and digestive function, healthier skin, and establishing healing eating habits. The Bowen technique is a hands-on, soft tissue therapy involving gentle rolling movements along muscles, tendons, and fascia. These moves are done in a specific sequence over distinct locations. Working on the soft connective tissue, the Bowen technique can help to reduce tension and pain, support self-healing, and promote a sense of deep relaxation.